You can pick up cheap laser pointers in stationery stores and supermarkets these days, and these work quite fine. So, you would ask me what is so good about this one. I would say – nothing that would catch your attention. However, at the same time, I will stick my leg out and say that you would find the XP140 Plus a lot better than most laser pointers in the market today. That is because, this device boasts of a range of around 100 feet. The XP 140 Plus relies on 2.4 GHz wireless technology, which is again a distinct advantage over most laser pointers. It is ergonomically designed and portability is not an issue. Since all laser pointers are portable, I don’t understand what the claim is about. 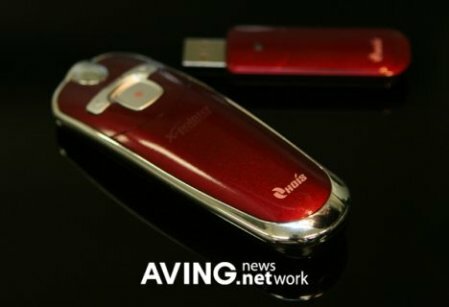 The device uses two AAA batteries and comes in red and gray colors. And, of course, it comes with the statutory warning: do not point the laser beam at the eye. Woodmouse spreads the wood frenzy!